The Tree of life symbolizes ourselves, our lives, and our relationship with the Universe, mediated by our teachings. On a physical level, the Tree of life depicts our roots, our present,and our possible futures .Concretley, it shows family -past-present-future. 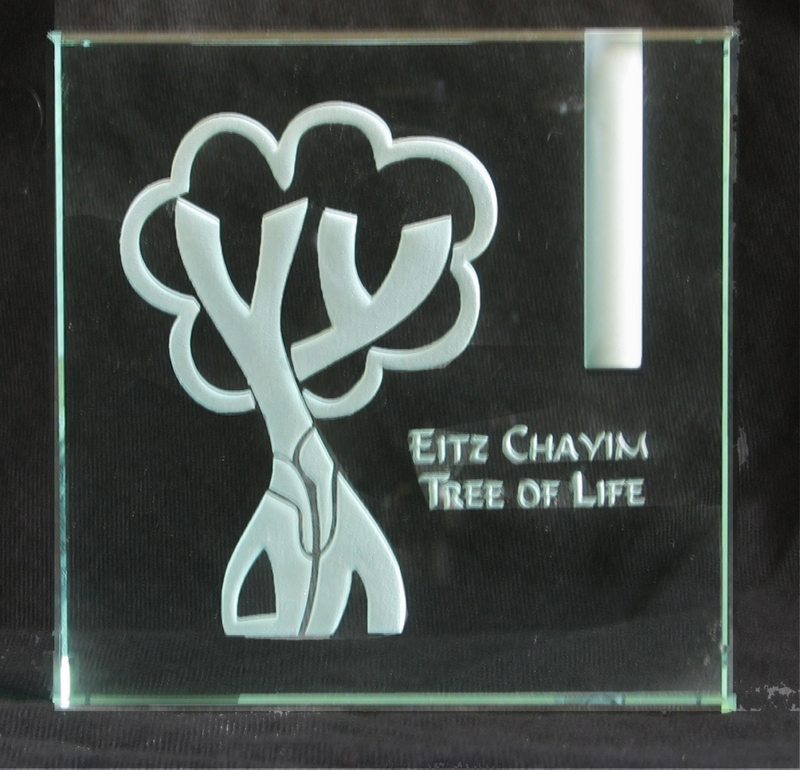 The Hebrew text within this tree reads " Eitz Chayim- Tree of Life"